Statistics Canada has released its latest findings on crime severity rates across the country. London's is up by 3% from 2016. But, local police say one year's worth of numbers doesn't tell the whole story. 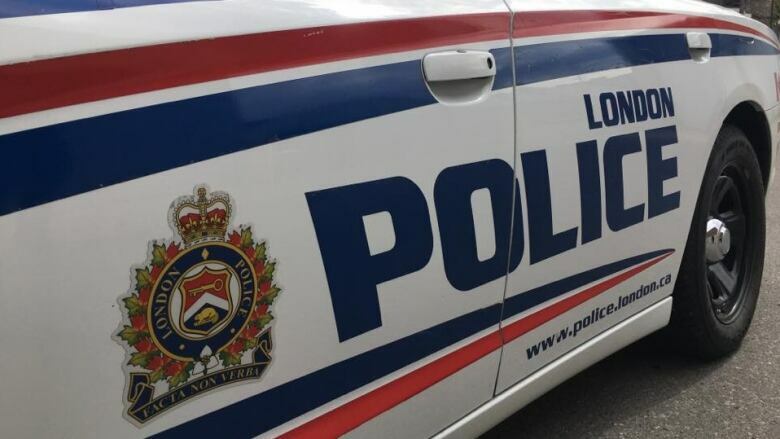 Statistics Canada has released its latest data on the crime severity index across the country and London's is up by 3 per cent from 2016. But, London police say there's more to the figures. The numbers point to four causes for the rise including motor vehicle theft, sexual assault, breaking and entering and theft of $5,000 or under. 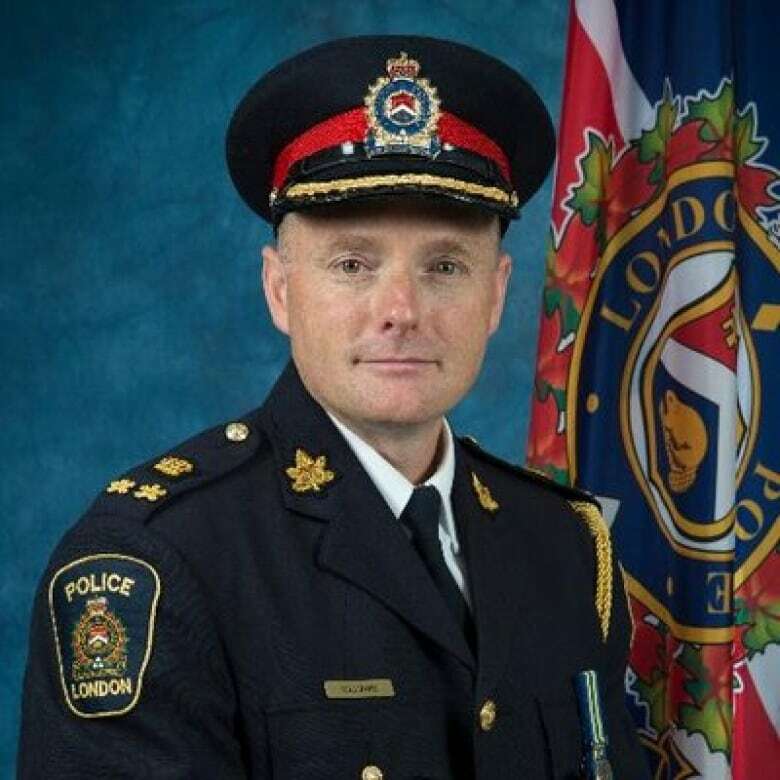 The report shows that the rise is offset by a decrease in homicides in London between 2016 and 2017. "You have to have a closer look at the statistics to understand what that means," said Deputy Chief Steve Williams. "It doesn't necessarily mean it's more dangerous or anything like that." What complicates the numbers is that crimes are weighted. So one less homicide in a year would have a much greater impact on the crime severity rate than one less break and enter. As well, if police launch a task force to crack down on an issue such as guns and gangs, the proactive work may result in a higher number of arrests and reported crimes involving weapons. That, too, could influence the crime severity rate, police say. "Over the course of the last several years, going back almost 10 years, we're actually on a decline of the severity of reported crime," said Williams. Police face another challenge; many crimes are not reported, according to Williams. "We know that crime is under reported, there's no question. For example, if it's a theft from a vehicle the clearance rate would be pretty low in terms of us being able to find out who's responsible. So they just don't bother reporting it," he said. He said minor offences can be reported by phone or online, meaning people don't have to wait for hours for an officer to respond. "If there's a crime spree in somebody's neighbourhood we can deploy some resources but we can't do that if we don't know about it," said Williams.